Now that seems an odd thing to do in this age of internet trolls. 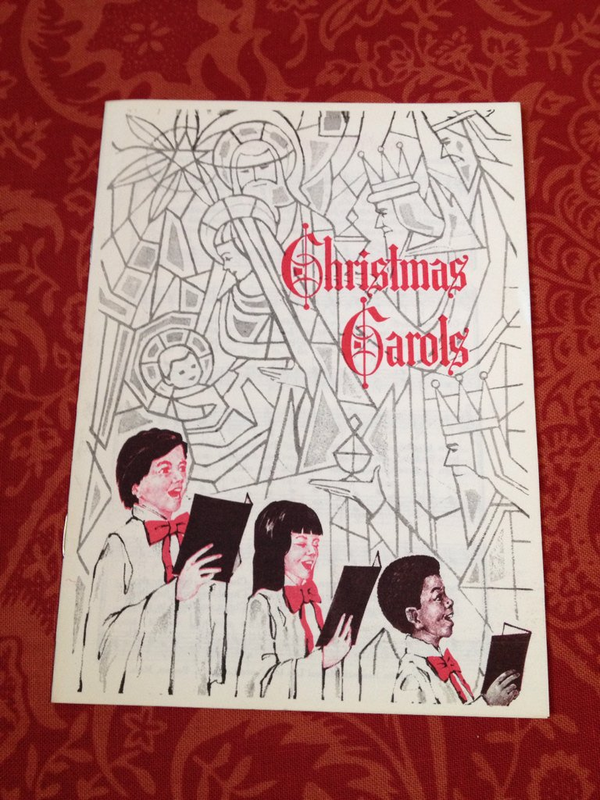 Why would you want to undermine/harass/annoy a bunch of well-meaning Christmas carols? This line from "Deck the Halls" is but one example of word usage from a bygone era that we've been singing for so long we no longer even pause to think about the meaning. Back in the day (i.e. 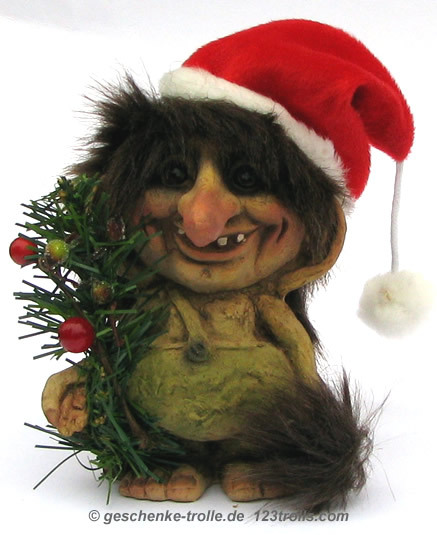 since about the 16th century to "troll" meant to sing merrily and with vigor). Nonetheless I thought it would be fun to actually troll (in modern usage) a few of the ancient yuletide carols by looking at some of the other strange things we sing this time of year. And, by the way, if you hear someone walking around singing, "Fa la la la la la la la la," you may want to have them committed. This may be the strangest wording of all. I mean, was abhorring wombs a thing? Did he abhor all other wombs except the Virgin's? It sure is a bizarre way to say that God chose Mary to bear God's son. This one is low hanging fruit. Rather than putting on festive clothing, it seems to evoke that TV show "Queer Eye for the Straight Guy." Remember that one? Phrasing that simply means "the Virgin over there" always makes me hear Mary saying, "Are you calling me fat?!" There must be some other way to describe the Incarnation that doesn't make it sound like a gruesome crime scene from CSI: Miami. Receiving Christ anew in our hearts is what Christmas is about. This line, however, makes it sound like room service at the Holiday Inn. It's one thing to have three kings show up with useless baby gifts and bow before you. This just feels...wrong. This one is odd but it all hinges on the word "merry." It doesn't mean "happy" but rather strong or mighty. Think of "Merry Old England" -- a mighty power, not a bunch of happy Brits. Of course the resting part makes me think of a group of guys sitting in loungers drinking spiked egg nog. Um, have you ever hung out with a newborn baby? Silent is the one word that definitely does NOT come to mind! Well, there you go. Enjoy singing these fine Christmas carols throughout the 12 Days of Christmas, odd language notwithstanding. There's actually some profound theology embedded in these ancient carols when you get past the familiar yet archaic language. My prayer is that you will hear them in new and life-giving ways this season.